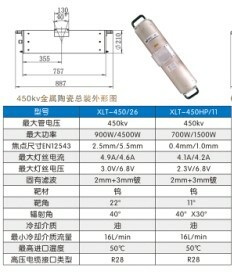 This Type of X Ray Tube is Continuous Working High Frequency Tube. Usually used for industrial x ray machine which inspects pipes, wheels, castings and all shapes materials. As the first Industrial x ray equipment manufacuturer with complete production line from x ray tube to RTR system, we have our own professor and engineers for designing, repairing and researching all kinds of tube, even thickness testing tube and 600KV ceramic tube. any kind of industrial tube you want, please refer to us. Looking for ideal 420kv Metal Ceramic Tube Manufacturer & supplier ? We have a wide selection at great prices to help you get creative. All the Continuous Working High Frequency Tube are quality guaranteed. 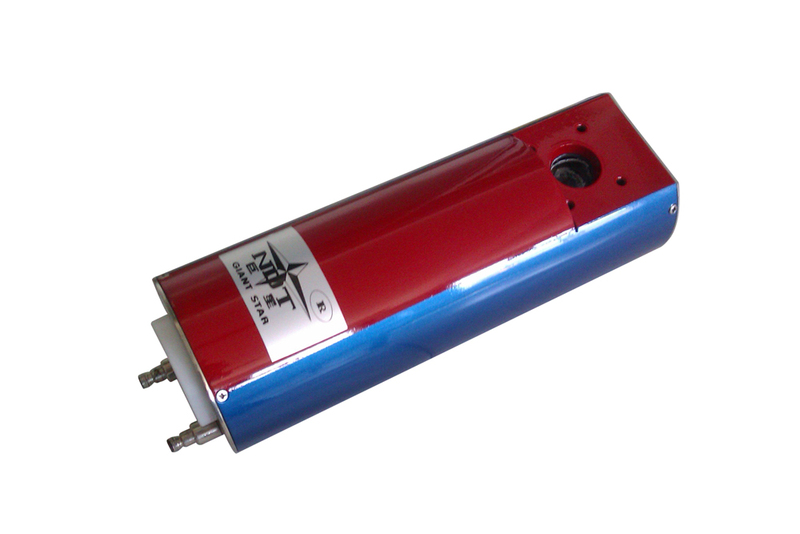 We are China Origin Factory of Tube for X Ray Generator. If you have any question, please feel free to contact us.